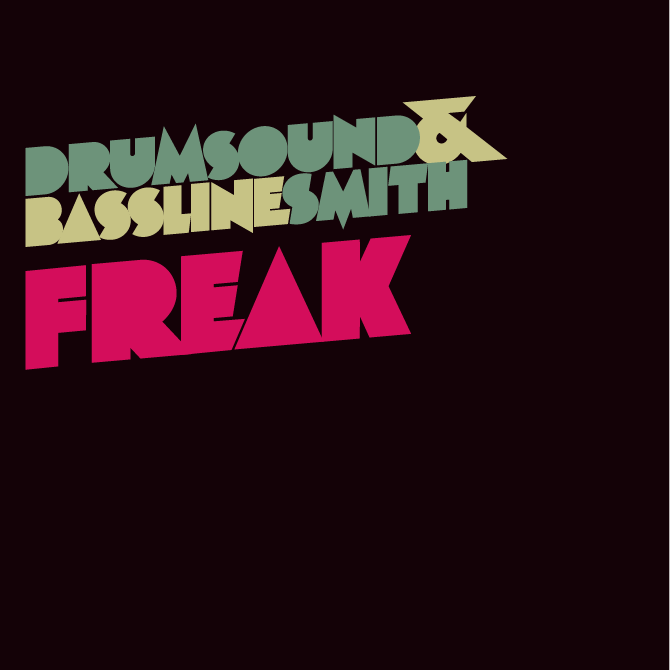 Legendary Drum and Bass trio Drumsound & Bassline Smith return for 2011 with mainstream banger, Freak. Already grabbing the ears of Annie Mac, Skream! & Benga and Mistajam on Radio One, this tune is about to blow up in a big way! DnB would not be the same without Drumsound & Bassline Smith (aka Andy Wright, Benjamin Wiggett and Simon Bassline Smith). Together they have body-slammed dancefloors from Derby to Durban and ingrained themselves as three of the finest DnB tastemakers on the planet through their label Technique Recordings, an imprint already into its 12th year of killer dancefloor joints! Always in hot demand, last year alone saw them remix everyone from Afrojack, Blame to VV Brown. Ever popular with the most respected heads of Radio One, where they regularly enjoy airwave time courtesy of Fabio & Grooverider, Zane Lowe, Annie Nightingale and Annie Mac who simply stated “We love them and have been supporting them since day one”. Freak is an insanely addictive slice of DnB from start to finish. Delivered with a selection of remixes offering across the board appeal, expect to find a high energy Main Mix, alongside Crissy Criss’s slamming Drumstep Remix and Drumsound and Bassline Smith own Dubstep rework. With support from the DJ elite there’s no doubt you’ll be hearing a lot of more of this dancefloor destroyer for months to come.